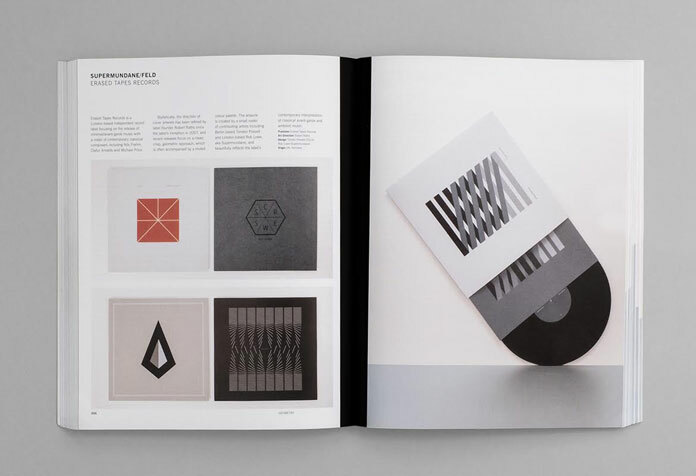 Min: The New Simplicity in Graphic Design, a new book publication by Stuart Tolley. 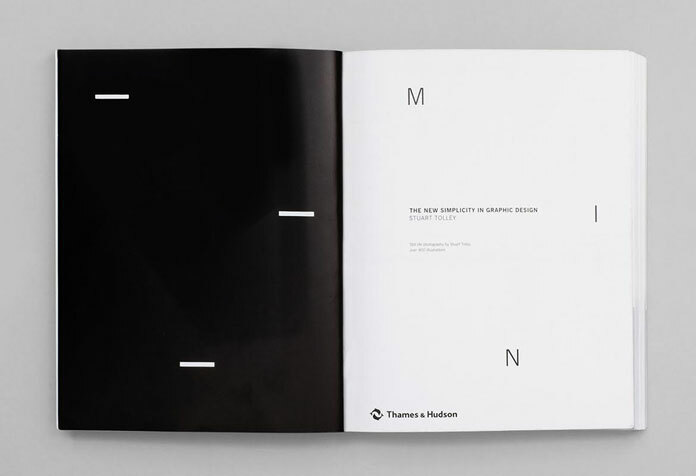 This new publication by Stuart Tolley is an inspiring visual survey of minimalism in today’s graphic design. 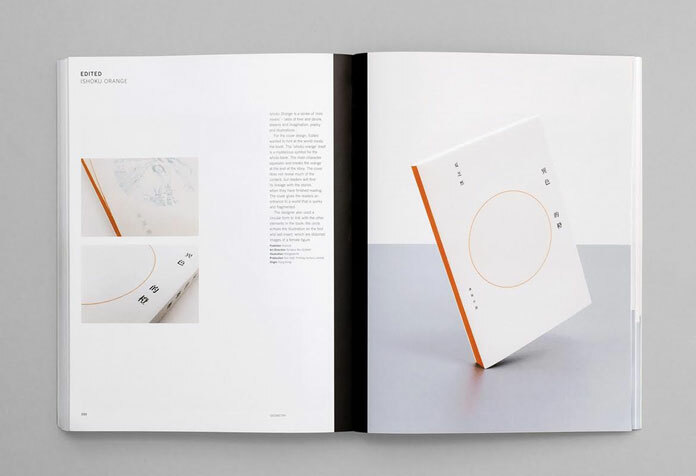 The book is the first concise look at the rebirth of minimalism in graphic design. 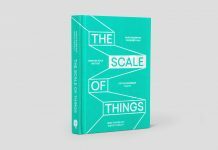 Published by Thames & Hudson, the 288 pages feature about 160 design solutions from all over the world. 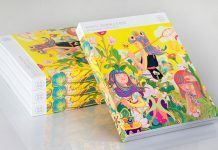 The author uses a variety of case studies from different creative fields such as branding, packaging, record sleeves, editorial and campaign design. Each item was photographed exclusively for the book. 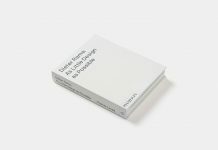 The diverse designs are accompanied with exclusive interviews and selected essays about important moments in the evolution of minimalism. 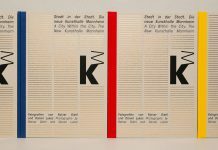 This reduced use of design elements has informed some important developments in the history of minimalism. The new simplicity in graphic design allows us to focus on the relationship between form and function. Below the first image you can read more about the author Stuart Tolley. If you are interested to purchase the book, feel free and follow the link below. 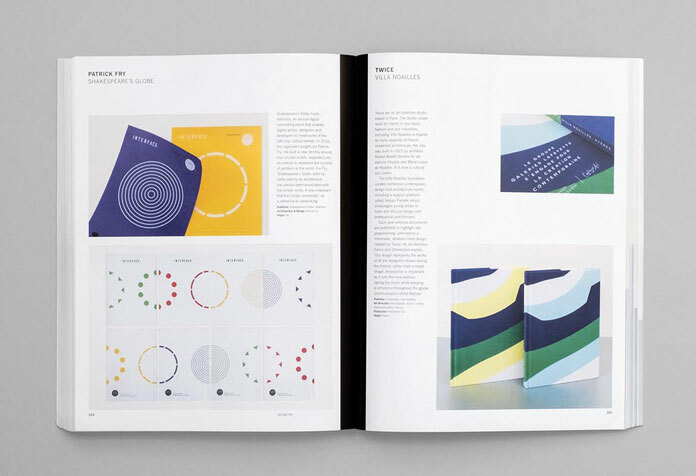 The New Simplicity in Graphic Design, a book by Stuart Tolley. 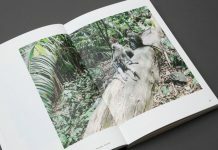 Stuart Tolley works as an art director, graphic designer and author. 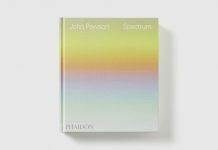 Furthermore, he’s the founder of Transmission, a creative agency specializing in art direction and the implementation of visual-culture books, magazines, and digital media. You can purchase his book on Amazon. 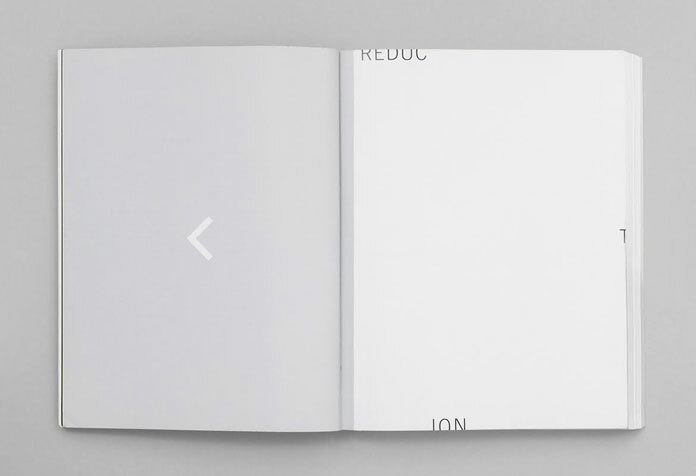 The minimalist layout of the publication fits perfectly with the theme of simplicity. The publication includes several case studies. 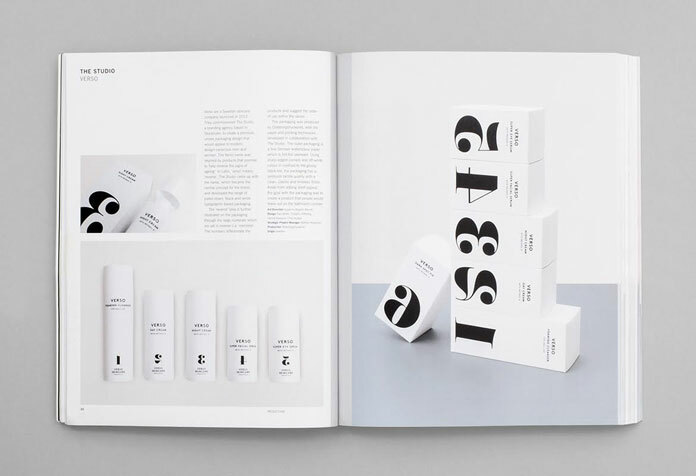 Packaging based on simple typography. 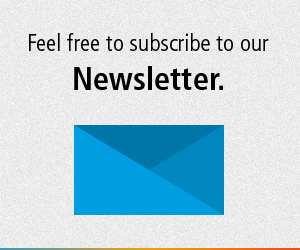 Two case studies: Patrick Fry – Shakespeare’s Globe and Twice – Villa Noailles. 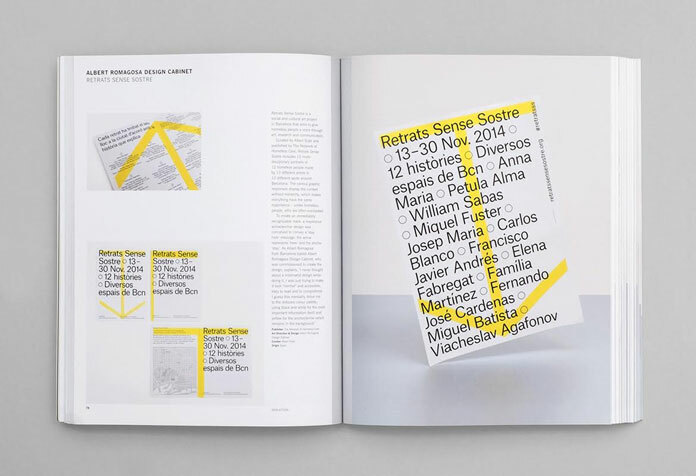 MIN – The New Simplicity in Graphic Design. 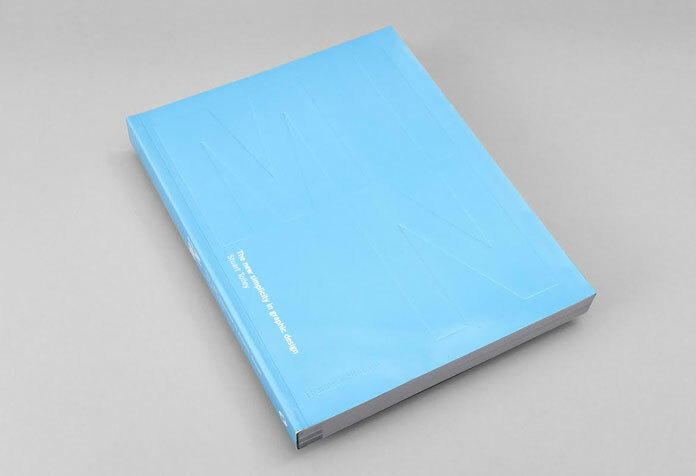 Light blue book cover design. 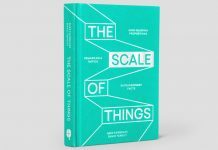 You can buy this book on Amazon. 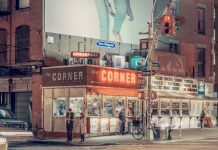 Feel free and browse through our extensive category of recommended books. 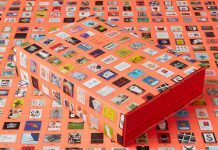 The category features a selection of some of the best publications for designers, artist, and the whole creative crowd.